LifeGroups are one place, beyond Sunday worship where we connect with each other and live out our faith in community. Women’s LifeGroups include time to study the Bible, share our lives and pray for one another. LifeGroups for women and moms are formed in September and meet regularly throughout the year. Women can join a LifeGroup at any time although the greatest benefit comes from meeting with the same LifeGroup for the entire year. Meets weekly. Join at any time. Meeting 1st & 3rd Sunday of each month. Join at anytime. ** Children’s program is available during this time for infants to preschoolers with pre-registration. The Walking LifeGroup meets from September to May. This group meets for a time of teaching before driving to nearby Fairhaven Cemetery to walk, share and pray for one another. 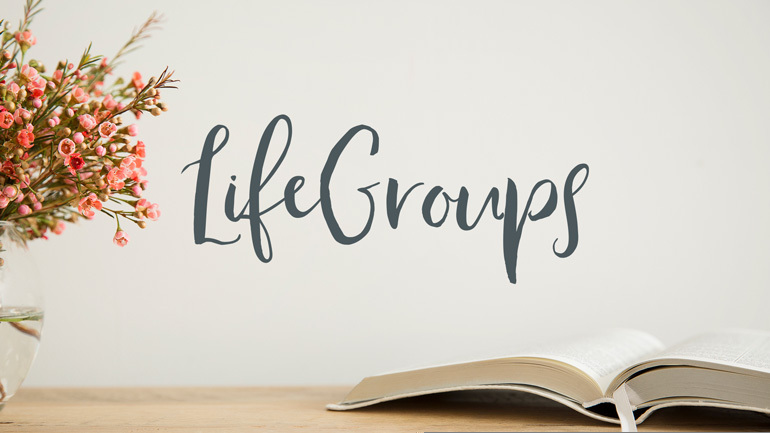 The Mom’s LifeGroup is a small group community, just for moms with infants to 6th grade, that is part of the larger Tuesday Morning Bible Study. Rub shoulders with godly women of all ages before moving into this LifeGroup. Study God’s Word together and be mentored by older mothers and grandmothers at the same time. Children’s program is not available during this time. Please find other arrangements for your little ones.